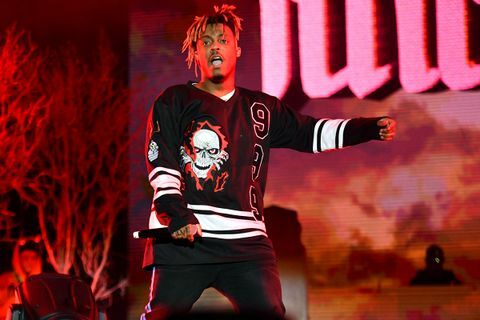 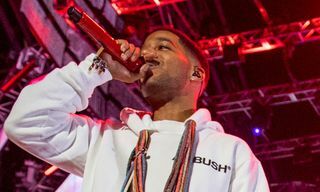 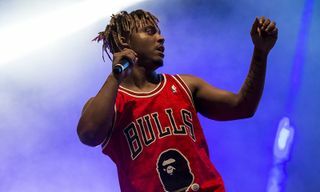 After gaining mainstream recognition with hit single “Lucid Dreams,” Juice WRLD has gone on to collaborate with a number of hip-hop’s heavy hitters, specifically Future for their 2018 joint album, WRLD on Drugs. 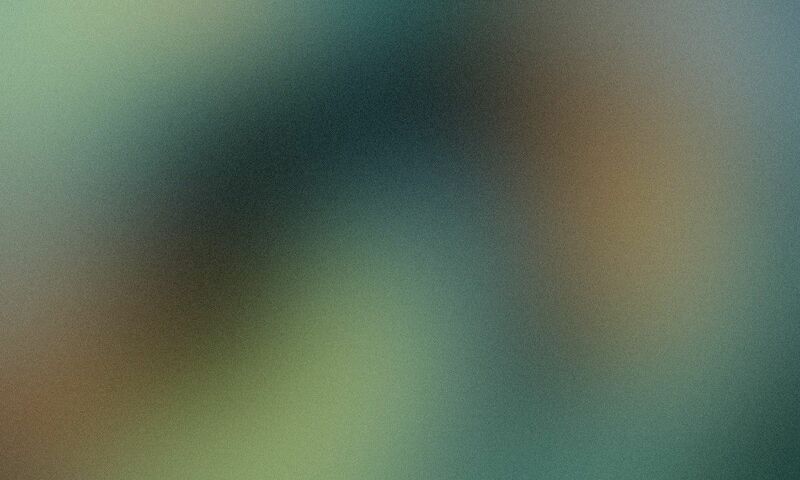 The budding artist is now gearing up for his next project, this week announcing his new album, A Deathrace for Love. 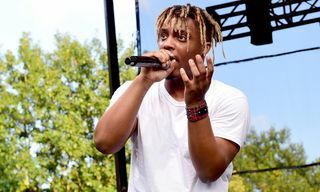 A Deathrace for Love will follow up the 20-year-old musician’s solo debut, Goodbye & Good Riddance, which dropped in May of last year. 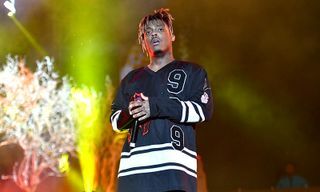 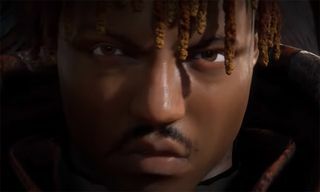 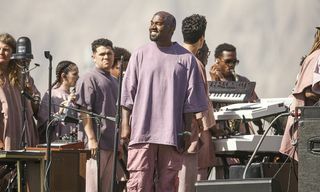 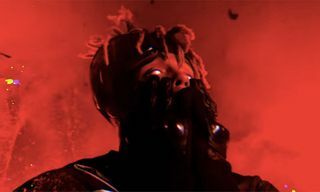 Later this month, Juice WRLD is set to head out on tour with Nicki Minaj across Europe, serving as Future’s replacement. 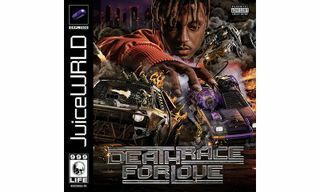 Be sure to check back with us for more surrounding Juice WRLD’s A Deathrace for Love, again, releasing on March 8.